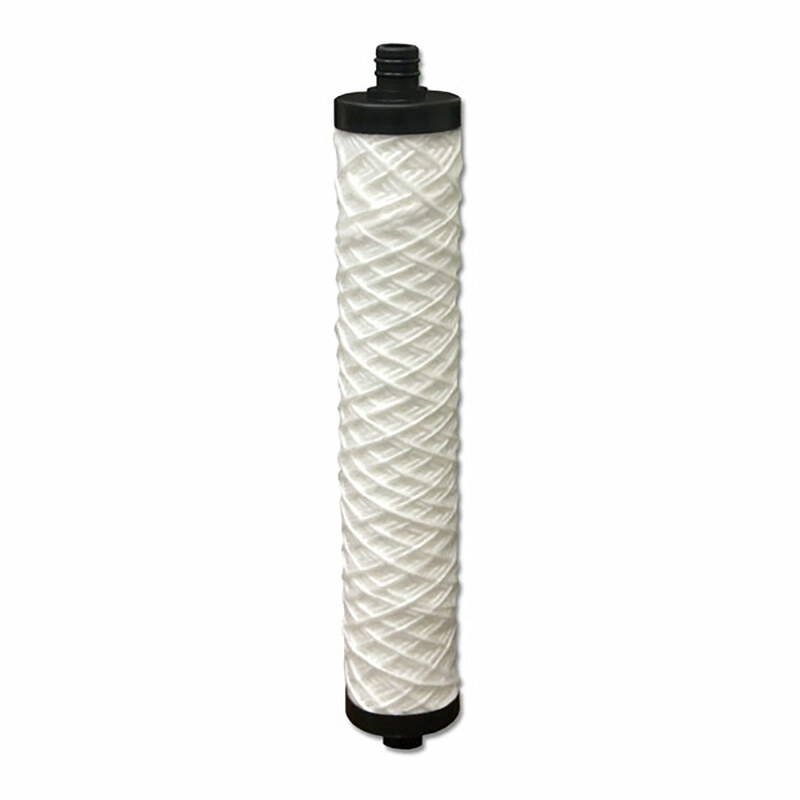 Replacement Sediment Cartridge for HT and HTF Series Reverse Osmosis Systems, Black End Caps. 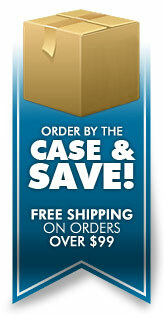 We ship original Hydrotech brand filters and membranes. Some other companies sell knock off filters not made by Hydrotech. If you are not sure which Hydrotech Membrane you need, look on the back of the dust cover for a silver sticker. Below the line of text, marked "Unit Description" the type and size of the membrane are indicated. The marking will start with either TFC or CTA for the membrane type, followed by the membrane capacity (9, 15, 25, 35 or 45), and then the letters GPD for gallons per day. Example: TFC 25 GPD or CTA 15 GPD. We send the original Hydrotech instructions on how to change filters and sanitize the system with each order.